Three catering students from University College Birmingham and Hackney Community College, showcased their skills and wowed the judges at the 2017 British Turkey Student Chef of the Year cook-off. The winners will go on to cook their dishes to approx. 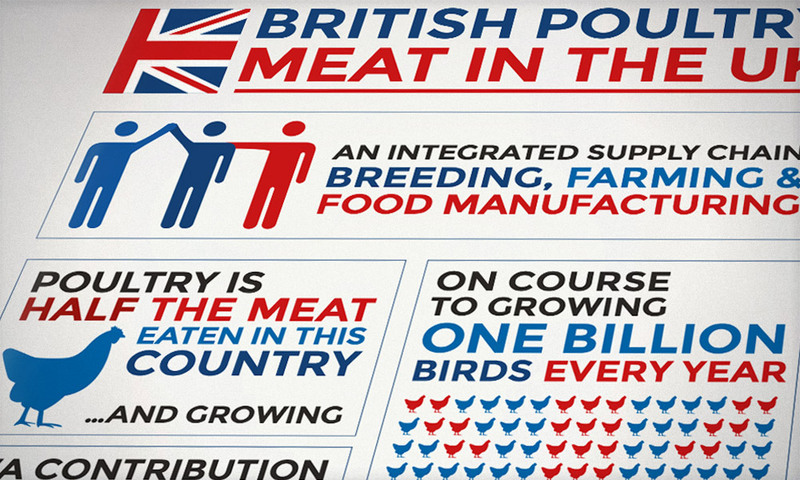 280 guests at the British Poultry Awards later in the year. Danny Francomb, 35 won first prize. He impressed the judging panel with his remarkable Starter of ‘Asian Picnic – Turkey Satay Skewers, Asian Cured Turkey Salad, Turkey Bhaji, Turkey Poppadums and Spinach and Mint Chutney.’ Pablo German, 17, won second prize with his inventive Main of ‘Goan style curry of turkey, cauliflower puree, roasted cauliflower, toasted coconut rice & a pomegranate salsa.’ Angelina Adamo, 19, was awarded third prize for her Starter of ‘Turkey Ravioli, Butternut Squash Tea’. The independent judging panel was impressed with all of the winner’s culinary skills and the creativity shown in the dishes. The competition, organised by British Poultry Council, challenged students from catering colleges all over the country to develop an innovative and delicious starter and main course using poultry. 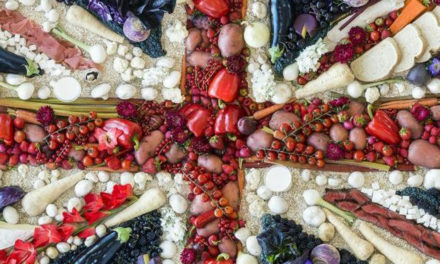 Entries were received from across the UK with just six shortlisted to take part in the cook off, which was held at University College Birmingham. The judging panel for the cook off included: Clay Burrows from Aviagen Turkeys Ltd, sponsors of the competition, Tony Robertson, Consultant Chef, David Neilson, General Manager at Faccenda Foods Ltd and Sheila Eggleston of Cost Sector Catering magazine. In addition to work experience at The Sheraton Park Lane, the winner receives £300 of catering vouchers for themselves and £500 vouchers for their colleges. Sheila Eggleston, said: “The entries this year were certainly very innovative and the standard very high”. 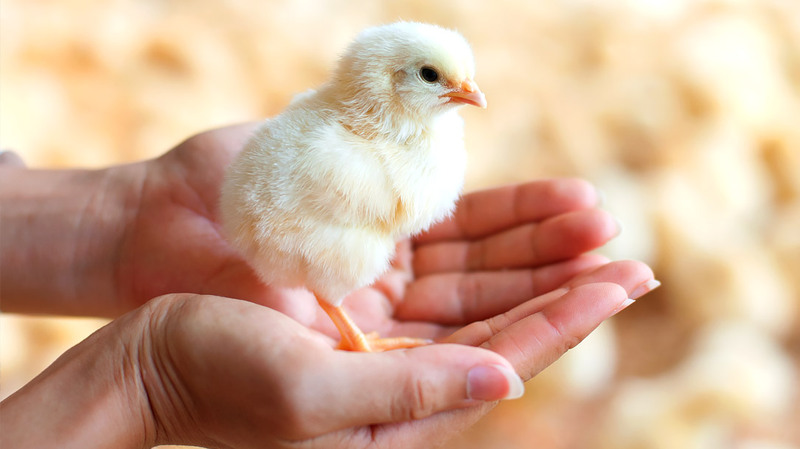 The winner will receive their trophy the British Poultry Industry Awards which takes place on Thursday 14th September at The Sheraton Park Lane. NextProud of our farmers and the way we farm!